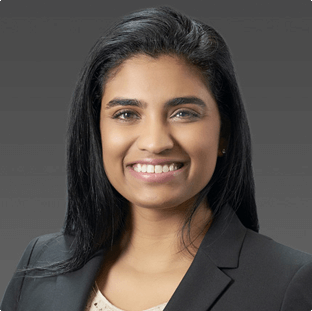 Dr. Sheila Reddy grew up in Lufkin, Texas and graduated from Texas Tech University with a Bachelors of Science Degree with Honors in Biology. She completed medical school at Texas Tech University Health Sciences Center and then went on to an internal medicine residency at the University of Texas at Houston. She then completed her fellowship in gastroenterology at the University of Texas at Houston and MD Anderson Cancer Center. Dr. Reddy is Board Certified in Internal Medicine and Gastroenterology. Dr. Reddy has presented at national conferences, has co-authored publications in recognized medical journals, and served as a national medical correspondent for ABC News. Her interests include functional bowel disorders, celiac disease, and women's GI health issues.